The Advocacy Cup 2014: Charles Hawtrey is Innocent! The final of the Advocacy Cup 2014 saw Oxford University and Cambridge University compete for the cup. After the trial Hawtrey’s defense team from Oxford University were presented with The Advocacy Cup 2014. A jury at Nottingham Law School (NLS) acquitted a man of burglary in record time recently. Charles Hawtrey had been accused of entering a dwelling house in the south Nottinghamshire village of Keyworth and stealing an ipad from home owner Sidney James. Mr James disturbed an intruder who he claimed he immediately recognised as “Little Charlie Hawtrey” his former newspaper delivery boy. The prosecution relied heavily on supporting evidence in the form of a baseball cap recovered from Hawtrey’s home address which was similar to one worn by the intruder. The jury obviously didn't attach much weight to it however and found Hawtrey not guilty within 5 minutes of retiring to consider their verdict! The Recorder of Nottingham, HHJ Michael Stokes QC said that Hawtrey left the dock “without a stain on his character”! After the trial Hawtrey’s defence team from Oxford University were presented with The Advocacy Cup 2014 having edged out old rivals Cambridge University by the narrowest of margins. The Advocacy Cup is an inter-varsity trial advocacy competition devised and organised by Rob Manning who is a senior lecturer on the BPTC at Nottingham Law School. 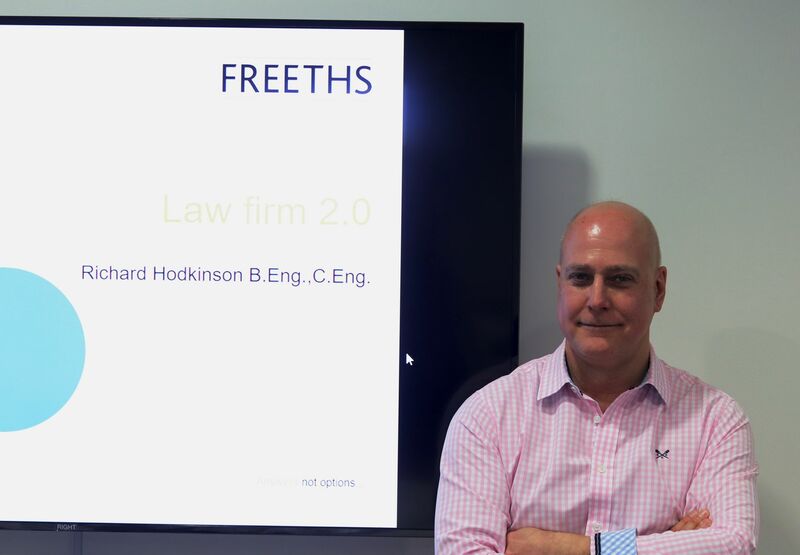 Rob was called to the bar in 1992 and practised as a criminal barrister at 1 High Pavement Chambers before joining the Law School. The event is held in Nottingham Law School’s purpose built court and is supported by 1 High Pavement Chambers and KCH Garden Square Chambers. 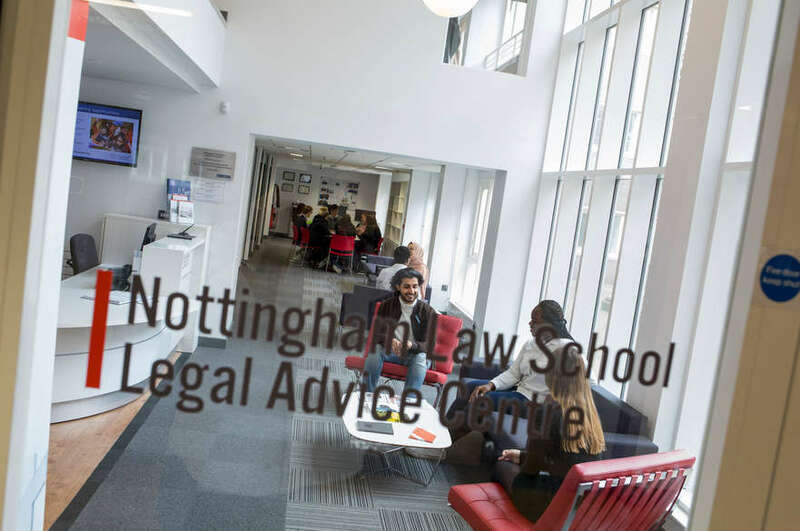 More than £3 million in benefits and compensation has been recovered for members of the Nottinghamshire community by the Legal Advice Centre at Nottingham Law School in the last five years. Why is Good Work Nottingham needed? 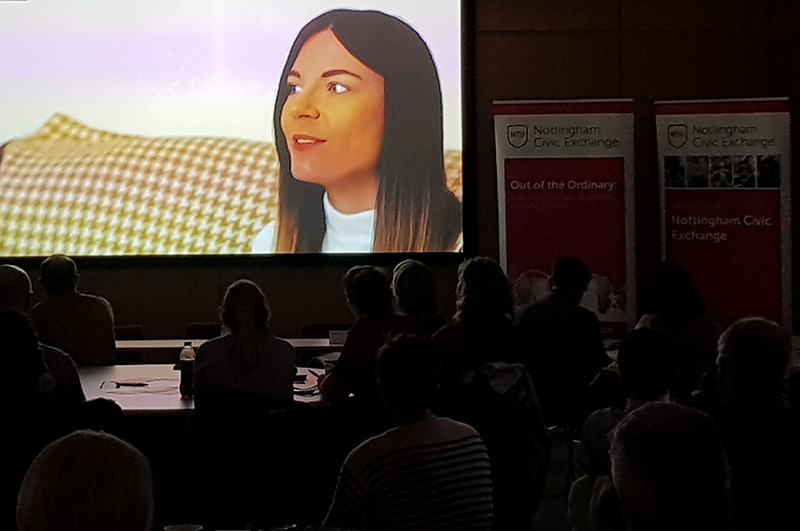 In 2019 Nottingham Civic Exchange begins a conversation about how places like Nottingham could become a Good Work City.